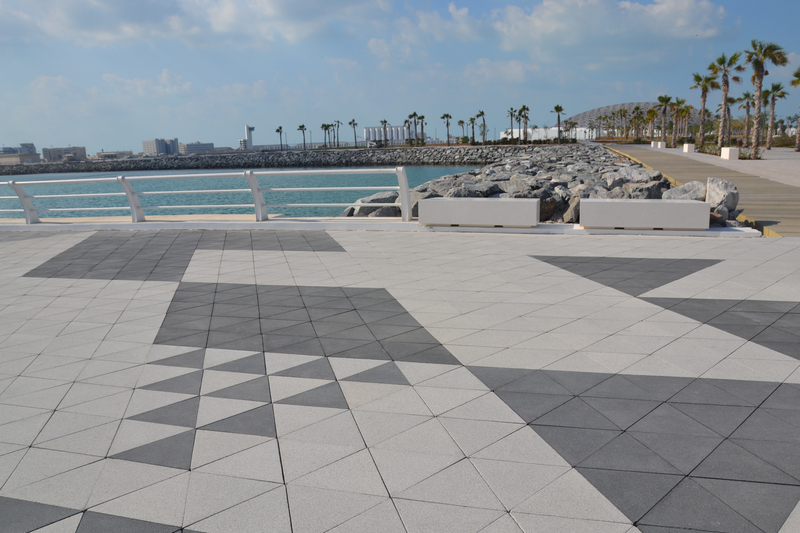 Our new collection of triangular shaped pavers will give your outdoor space an integrated, designed look. This new series of high-quality triangular shaped pavers is our latest line of innovative cement product, which is designed by our in-house research and product developers. This series is a unique design to add a modern look to areas like driveways, walkways and patios and the surroundings.